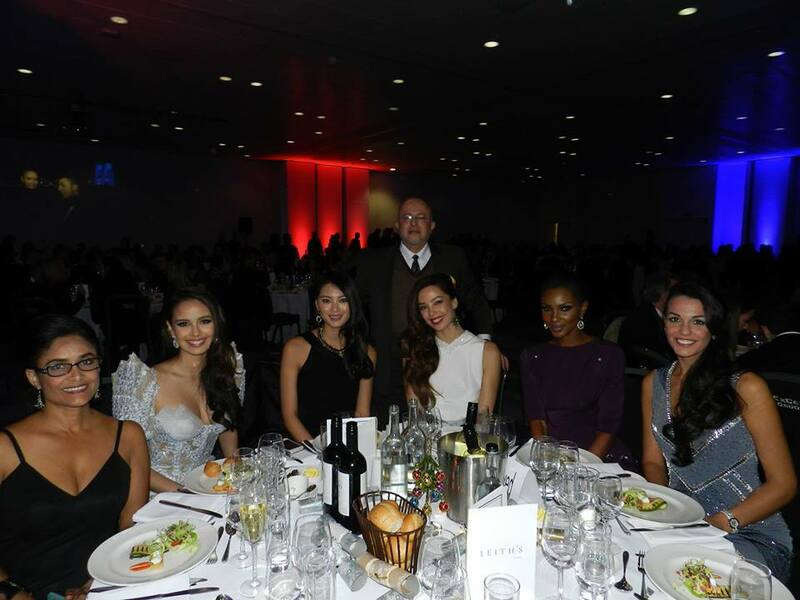 Kaiane Aldorino GMH ( Gibraltar Medallion of Honour ) was Miss World 2009 and the first ever Miss World from Gibraltar. Aldorino was born in Gibraltar where she still resides. Prior to becoming Miss Gibraltar 2009, she had been working as a human resources clerk at St Bernard's Hospital in Gibraltar for five years. After her reign, Kaiane continued to be deeply involved in her philanthropic and humanitarian work leading to her being awarded with the Freedom of the City of Gibraltar and the Gibraltar Medallion of Honour by a unanimous vote in the Gibraltar Parliament. 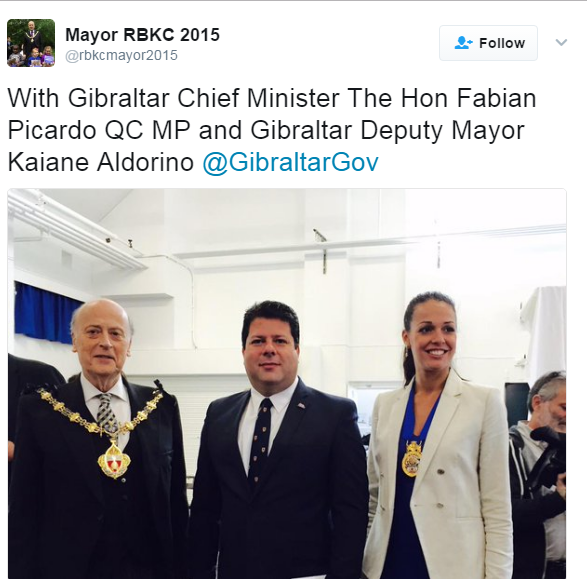 In 2014 she was appointed as the Deputy Mayor of Gibraltar. Last March 19, 2017, she became the mayor of the country, one of the highest positions in Gibraltar. The Honorary Freedom of the City of Gibraltar was bestowed upon Kaiane Aldorino, Miss World 2009, at a ceremony in John Mackintosh Square. 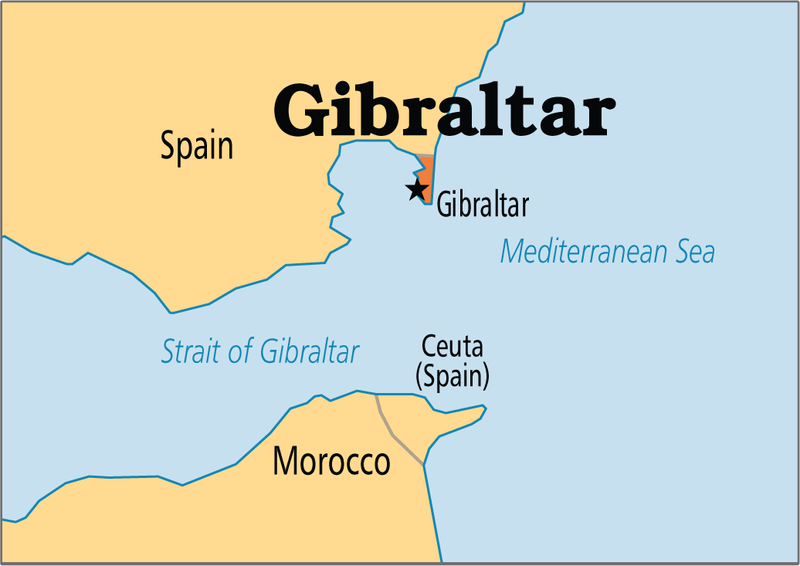 Gibraltar is a British Overseas Territory and headland, on Spain's south coast. The Honorary Freedom of the City of Gibraltar was bestowed upon Kaiane Aldorino, Miss World 2009, at a ceremony in John Mackintosh Square.